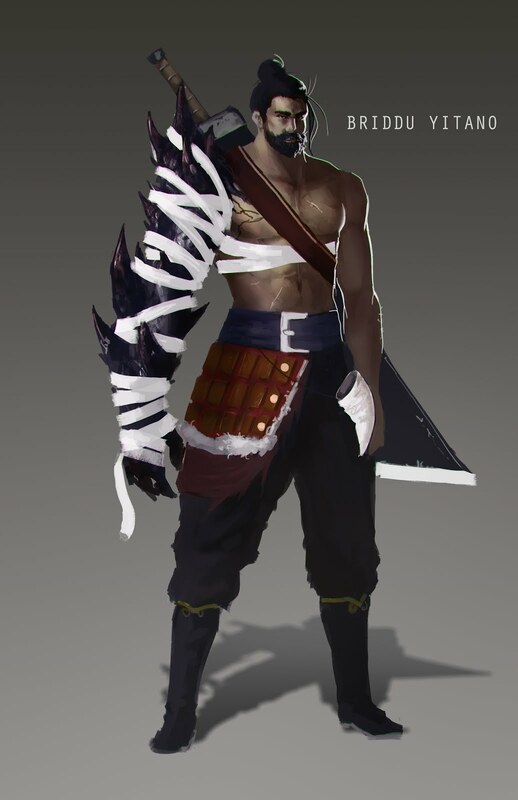 Strongly Favoring Two Handed/high damage weapons With so many monsters and threats of Salt in Wounds having some capacity for regeneration or to otherwise shrug off minor lesser blows via damage reduction, a common adaptive tactic is to simply do massive damage capable of severing limbs or cracking through the toughest armor. Obsession with Recovering Organs, Teeth, and Other Viscera Moreso than most of the world’s adventurers, those of SiW see great value in the parts of monsters and will take great pains to collect glands, teeth, and more… most especially for rare creatures. Even if they have no particular interest themselves, experience has taught them that there *will* be an interested alchemist who will pay well for any hitherto unknown or rare biological samples. 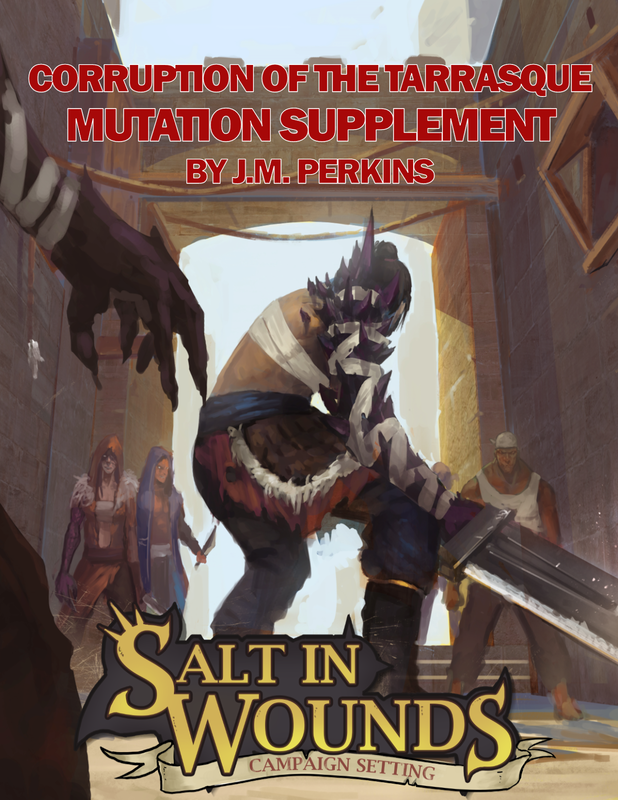 This quirk often gives adventurers from Salt in Wounds a reputation for ghoulishness or the ‘salt stink’ – a foul aroma emanating from packs stuffed full of rotting, improperly preserved meat. 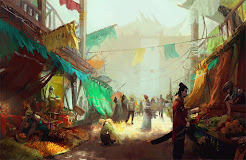 Solo Tactics Given the moral outlook of much of the city, it can be difficult for adventurers originating in SiW to trust one another to the degree necessary to utilize advanced, team based tactics. Most adventuring groups are short term affairs driven by a ruthless mercenary calculus/ As such, most adventurers favor developing themselves to be as self-sufficient as possible. The exceptions however are notable (see below). Inhuman Loyalty Group Membership is the primary survival strategy in Siw and as such the members of the various factions (God-Butchers, Merdian House, Circle of Release etc.) are nearly inhumanly loyal to whatever they view as their ‘clan.’ Those rare groups of adventurers who learn to view their party as the primary group support are legendarily devoted to their fellows, recognizing that the success of their group is the only thing that is keeping them alive in a hostile city & biome. This post may make use of an Open Game Licence. Check out the OGL page for more information.